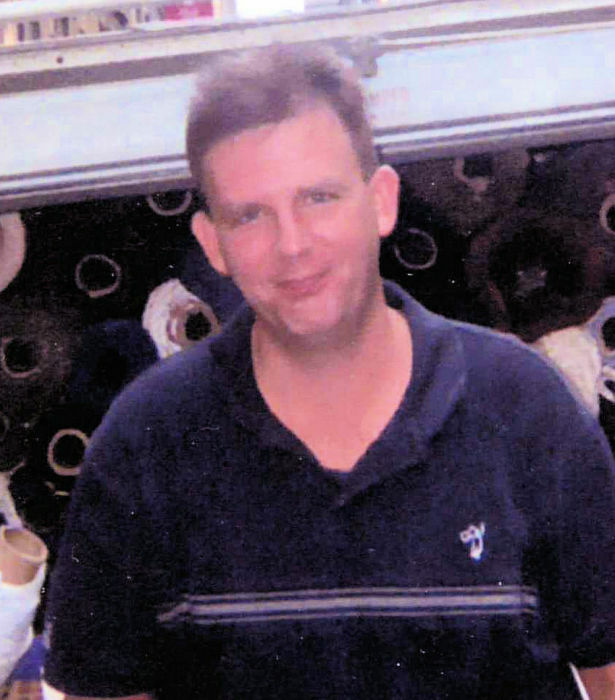 Jeffrey Thomas Cory, 55, of Meadville died at home Monday, January 21, 2019. He was born April 24, 1963 in Grove City a son of Philip Thomas and Rose M. Hagen Cory. He was a 1981 graduate of Meadville High School and earned his Bachelor of Arts degree in Communications from Allegheny College. He worked at the former Loblaws and County Market here in Meadville, Sports Imaging in Erie and most recently was a longtime employee of Armstrong Cable working as a Producer, Local Programmer. He also filmed and taped many local events within the Meadville community including the annual Cayccee’s Halloween Parade, Medicine in Meadville with Duane Koller and Good Sports with Dan Craven. He was an avid sports fan enjoying all sports but especially the Pittsburgh Pirates and Steelers. In his youth he played baseball and was a great pitcher. He is survived by his twin sisters, Janice Cory and Joyce Cory, both of Cambridge Springs; his special friend, Sharon Matthews and her daughter of Florida and several cousins, step-brothers and step-sisters. In addition to his mother and father, he was preceded in death by his step-mother, JoAnn Cory. Calling hours will be Saturday, January 26th from 10 a.m. -1 p.m. at the Robert W. Waid Funeral Home, Inc., 581 Chestnut Street, Meadville. The funeral service will follow at 1 p.m. at the funeral home with Rev. Rod Beardsley, Pastor of First Baptist Church of Cambridge Springs, officiating. The family suggests memorials be made to a charity of the donor’s choice.